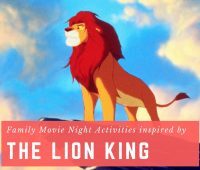 Get the details on the Disney The Lion King Blu-Ray DVD and The Lion King family movie night Activities to make your family movie night extra special. 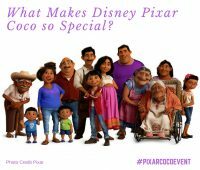 From a Disney Pixar Coco press conference with Coco directors and producers, we are sharing what makes Disney Pixar Coco so special. 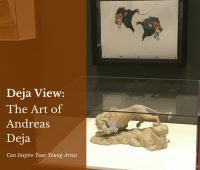 Learn how the Walt Disney Family Museum exhibit, to honor The Lion King DVD release, The Deja View: The Art of Andreas Deja, can inspire your young artist. Our Diary of a Wimpy Kid The Long Haul Movie Reviews. Tween boys review the newest Diary of a Wimpy Kid movie as part of our family movie night series. 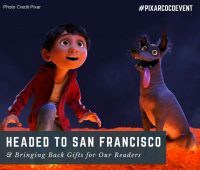 Jersey Family Fun mom, Jenn is headed to San Francisco for a Disney·Pixar’s COCO press junket to learn more about the making of the COCO Movie. New Jersey blogger, Jenn shares details, pictures, a video, and fascinating facts, from a tour of the Netflix DVD Hub in Orlando. As part of our family friendly movie review series, we’re sharing our The Cars 3 movie review, a new Disney Pixar movie for families. 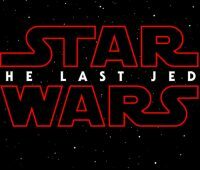 A look at STAR WARS THE LAST JEDI official movie trailers and movie posters. STAR WARS THE LAST JEDI will be released December 2017. We’re reviewing Willy Wonka and the Chocolate Factory. 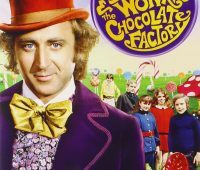 Read our Willy Wonka and the Chocolate Factory movie review before your next family movie night.